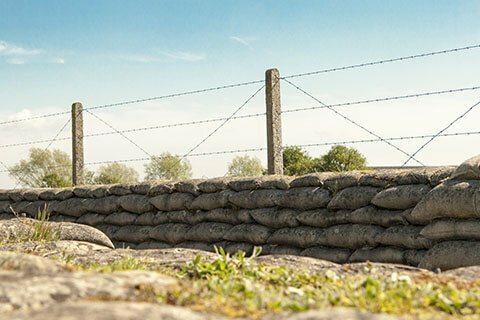 "Visit the Battlefields - Understand the History - Never Forget the Sacrifice"
Follow in the Footsteps of Heroes with Leger Battlefield Tours. 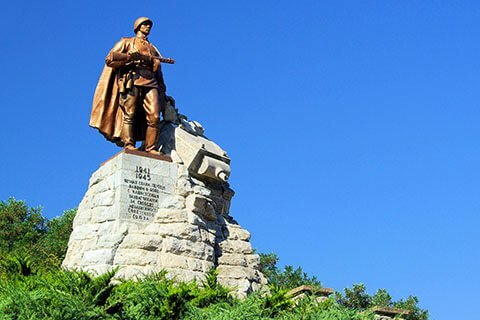 We have a great collection of battlefield tours related to both the First and Second World Wars. 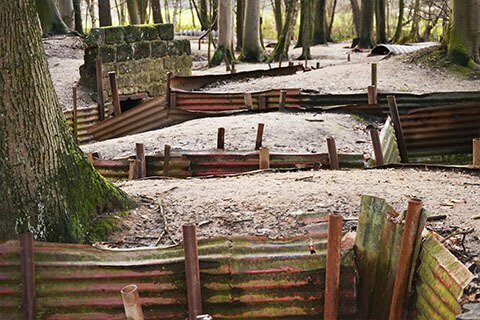 With possibilities to visit the key battlefield sites of the Western Front and D-Day Landings in Normandy. 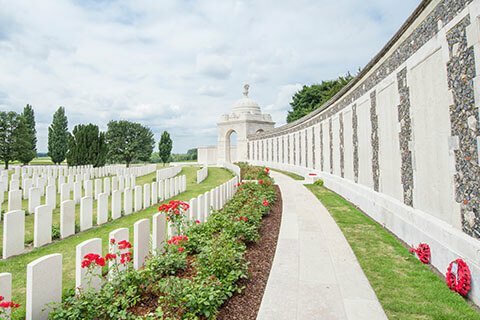 We also visit war graves in France and Belgium to commemorate fallen soldiers. Take a look at some recommended tours below or use the search form above to find even more. Combine many battlefield sites from both World Wars with visits to a selection of the best breweries, whose beers were drunk by the troops. 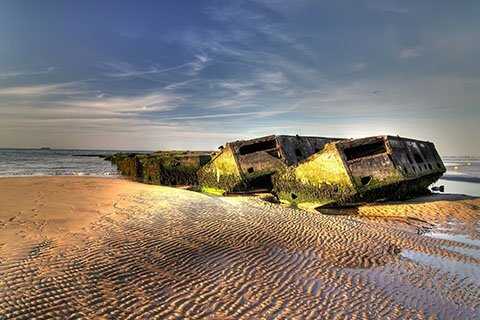 See some of the most iconic D-Day locations. It was the turning point in the Second World War with the Allied landings on the Normandy coast. Many important events during WW2 took place in Holland. The famous Operation Market Garden during the Battle of Arnhem. 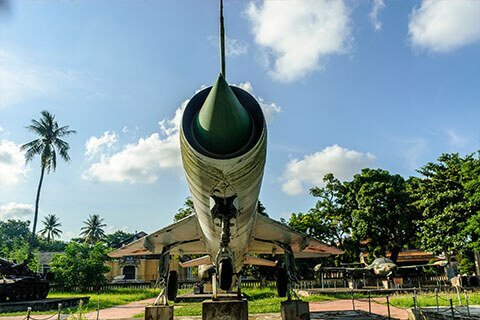 Discuss the impact that the Vietnam war had on this beautiful country, by contrasting stunning scenerys with visits to the battle sites. 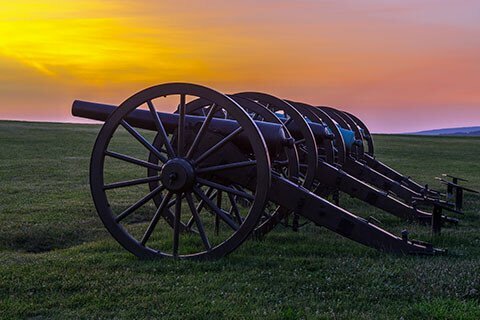 Travel back more than 150 in American history to the American Civil War, the war between the States, which raged from 1861 to 1865. 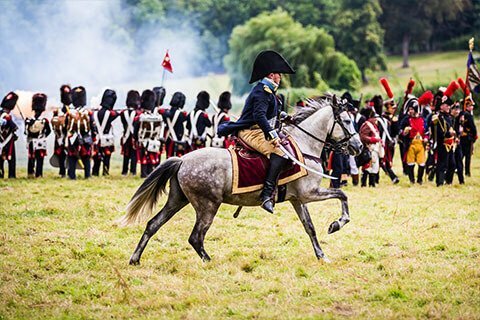 Looking for more Battlefields Tours?